offering a collaborative approach to your construction project. 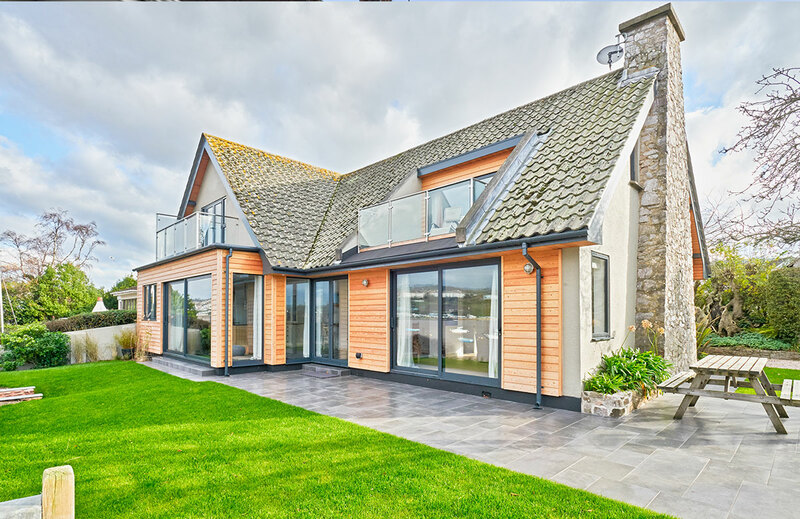 CWBuild Ltd are an award winning Devon based building contractor operating throughout the South West managing both residential and commercial projects. We carry out both design and build and traditional building contracts with a clear focus on quality workmanship, health and safety, supply chain and sustainability. Please view our services pages below for more information and to get in touch, please use our contact us page. 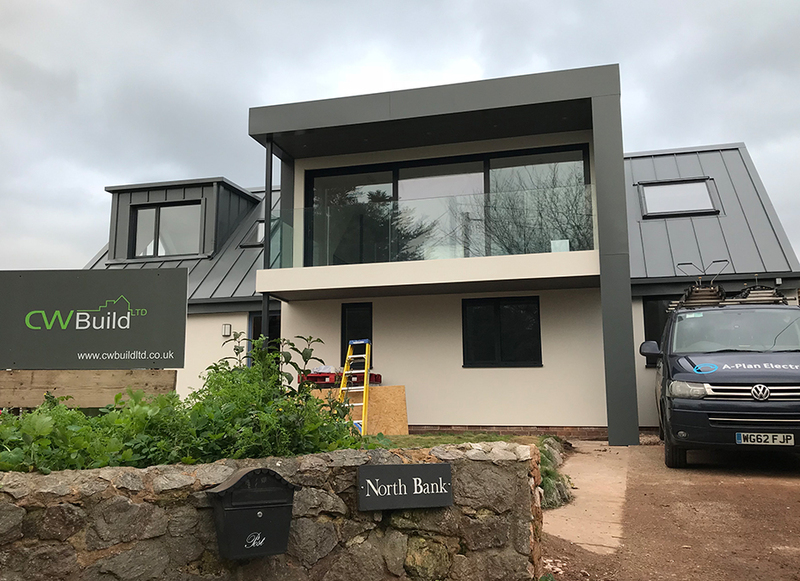 This project is a full refurbishment to a dwelling located directly in the estuary edge in Shaldon. With limited access, CWBuild had to manage the deliveries and construction methods and sequencing carefully to deliver this project. From extensions to new build and from heritage / conservation to modern / contemporary we have the knowledge and tradesmen to provide you with your dream home. 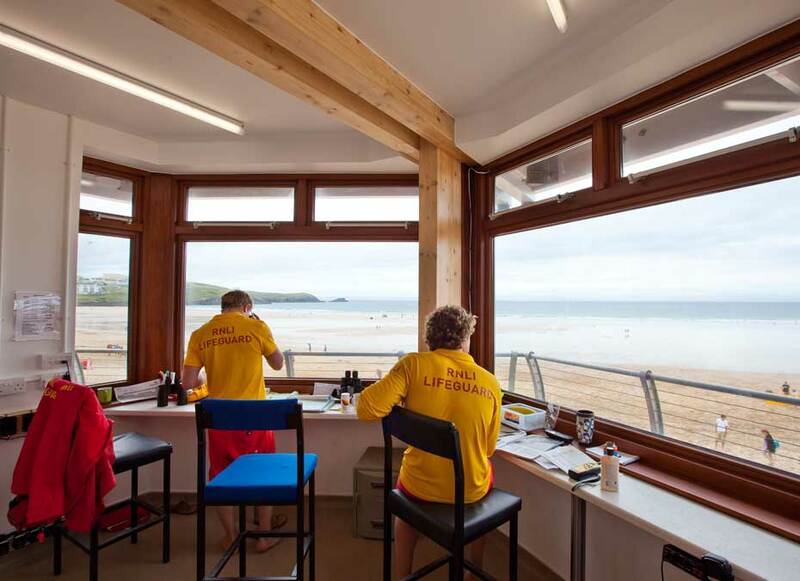 We carry out projects including offices, retail, industrial units, agricultural and equestrian structures and facilities.